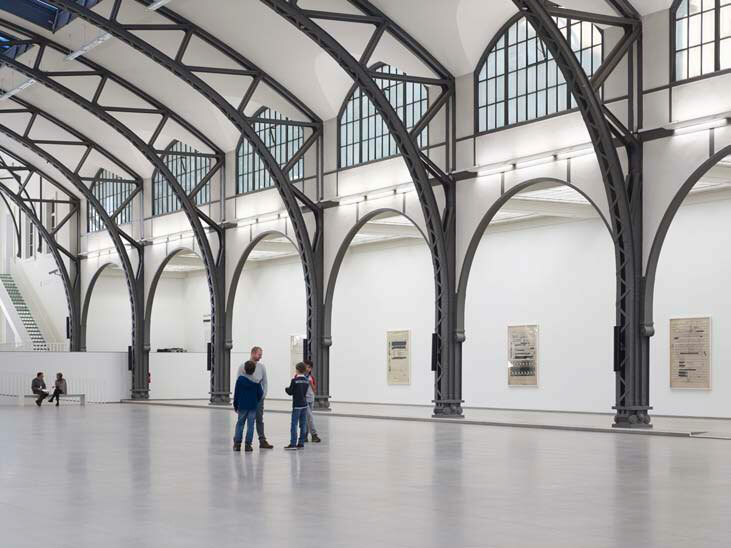 The sound works by the internationally acclaimed Berlin-based Scottish artist Susan Philipsz are often created for particular locations and refer to their history and spatial features. 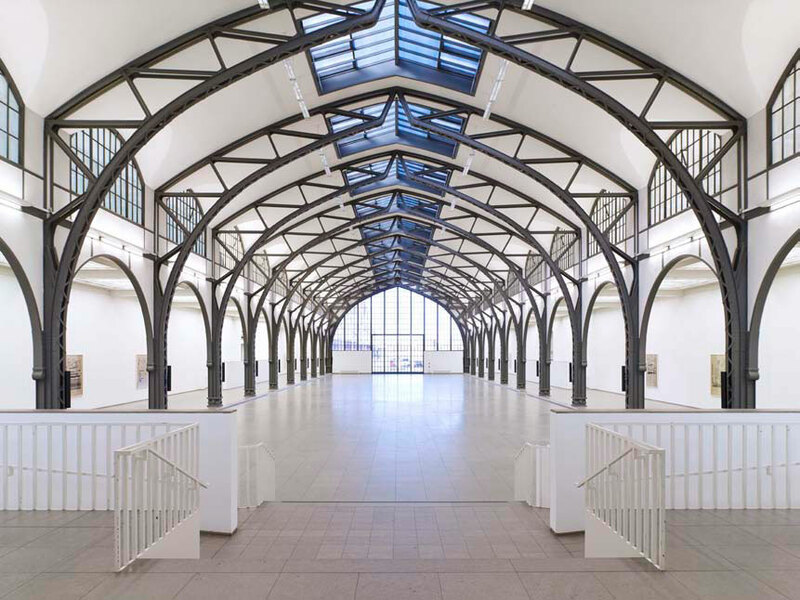 For the historic hall of the Hamburger Bahnhof, Philipsz has designed a sound installation that relates both to the building’s former function as a railway station and to the architectonic structure of the hall with its 12 archways. 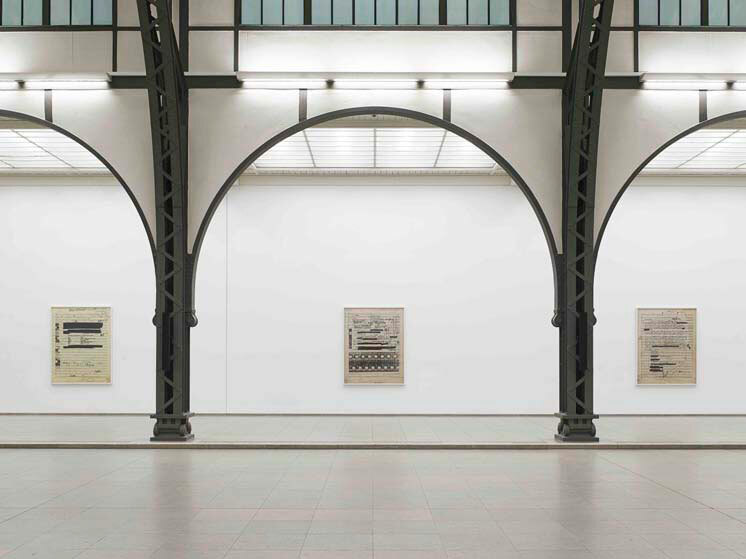 The artist connects the former railway station – a place of departure and arrival, of parting and return – with the eventful life of the composer Hanns Eisler (1898–1962), who lived in Berlin in the 1920s and 1950s. Eisler, who like his mentor Arnold Schönberg had immigrated to the USA in the 1930s, was deported from the country in 1948 due to his pro-communist political convictions. Although Eisler did compose in the twelve-tone technique of his mentor, his conception of socially committed art led him to turn also to 'popular' genres such as music for stage and screen. He was a prolific composer of songs, including many for workers’ choruses and international labor movement rallies. In 1949, while living in the eastern sector of Berlin, Eisler composed the national anthem of the GDR. 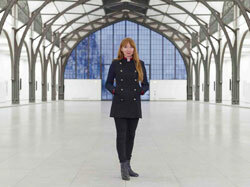 Susan Philipsz has created three pieces, based on Eisler’s musical compositions for film, that play one after the other. The composition Prelude in the Form of a Passacaglia (1926) was written for one of Walther Ruttmann’s pioneering abstract animations, Opus III (1924). 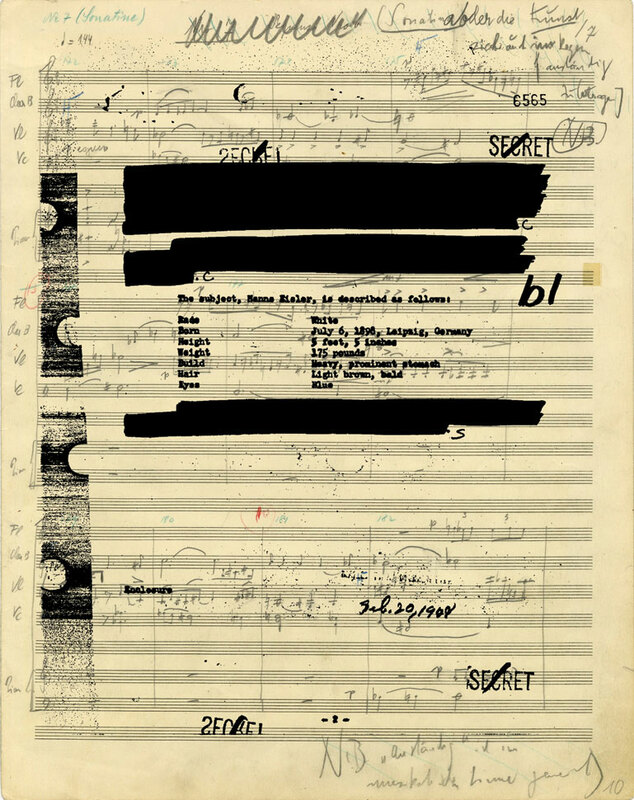 This score was Eisler’s first composition for film. There is also a melancholy tenor to some of his other compositions. He wrote Fourteen Ways to Describe Rain (1941) for the film Regen (1929) by Joris Ivens. This score was commissioned as part of a collaboraion with Theodor Adorno, culminating in the publication, Composing for the Films (1947). In this same year Septet No.2 (1947) was written for Charlie Chaplin’s film, The Circus (1928), but the composition was interrupted by Eisler’s deportation from the US. Only six movements exist and they were never incorporated into the film. In keeping with an artistic principle utilized in Study for Strings, presented in 2012 at dOCUMENTA (13) in Kassel, each tone of the compositions was recorded seperately in the studio. In the installation, the tones are distributed among the 24 loudspeakers installed along the entire length of the historic grand industrial hall. 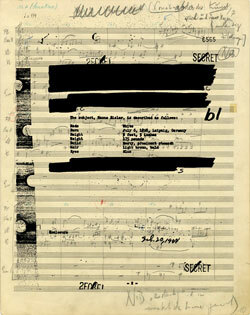 With this sound work and its accompanying twelve prints, in which pages of Eisler’s scores are superimposed with pages from his FBI files, Philipsz seeks an approach to Eisler’s aesthetic of the displaced form so as to evoke themes such as life’s journey and the experience of separation and displacement. 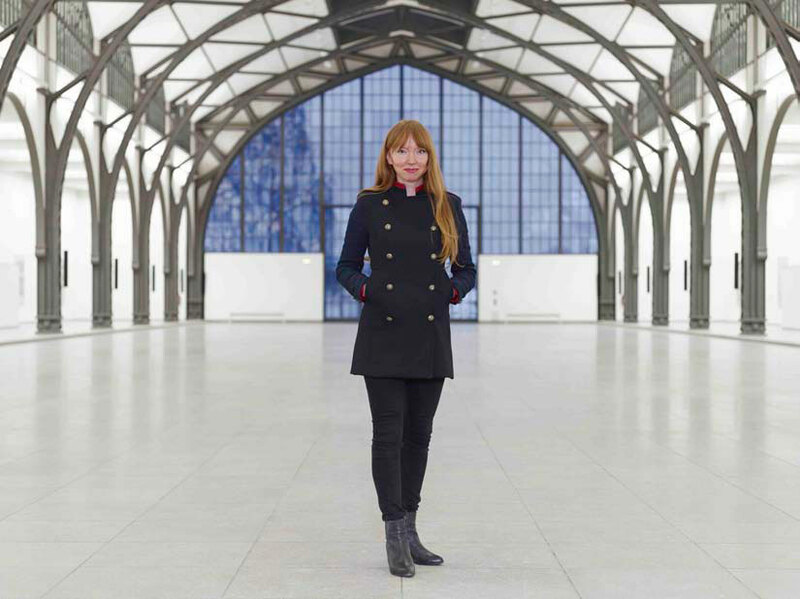 Susan Philipsz (*1965 in Glasgow), who won the prestigious Turner Prize in 2010, works primarily with the medium of sound in her investigation of musical and literary sources and specific historical constellations. She frequently makes use of familiar tunes and pop songs, performed in her own voice and recorded, in order to create an acoustic environment that relates to the particular location in an exhibition space or an urban setting. Lately she has made increasing use of instrumental compositions and acoustic material such as field recordings and radio signals, which she adapts for staging in particular settings. 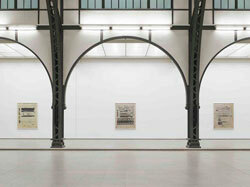 The exhibition by Susan Philipsz is the current project in the series Works of Music by Visual Artists, which Freunde Guter Musik Berlin has presented in collaboration with the Nationalgalerie since 1999 and, since 2002, with MaerzMusik, the contemporary music festival of the Berliner Festspiele. 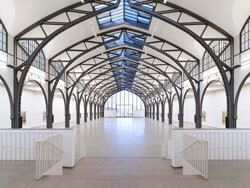 It is the artist’s first institutional solo exhibition in Berlin, where she has lived since 2001. Tuesday, April 29, 2014 • 7 p.m. Admission free. The exhibition is open until 7 p.m.
A project by Freunde Guter Musik Berlin e.V. and Nationalgalerie im Hamburger Bahnhof – Museum für Gegenwart – Berlin, Staatliche Museen zu Berlin. In collaboration with Berliner Festspiele / MaerzMusik 2014.